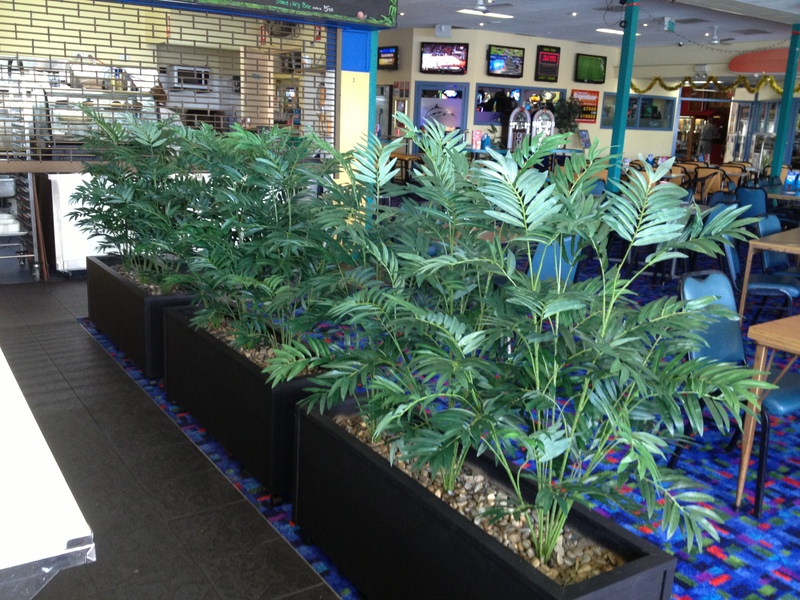 Here are some photos from the job Daniel did at the Crescent Head Country Club. 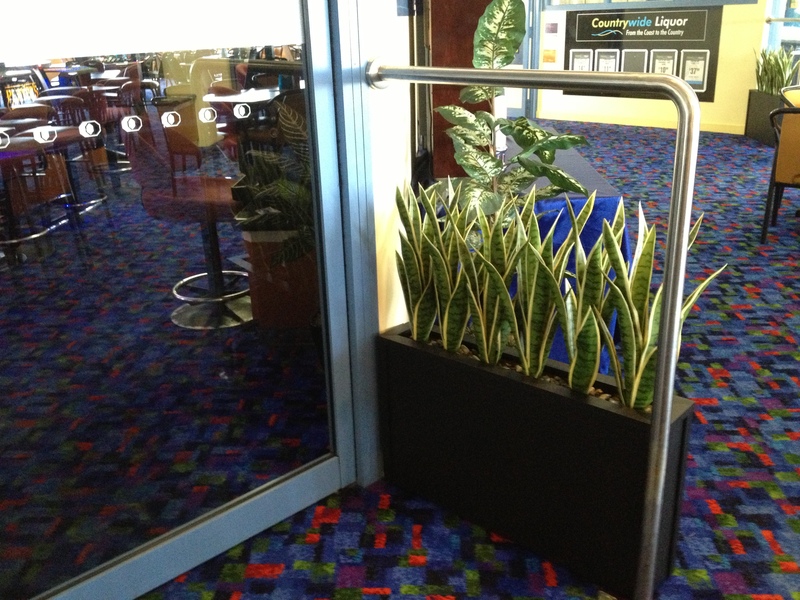 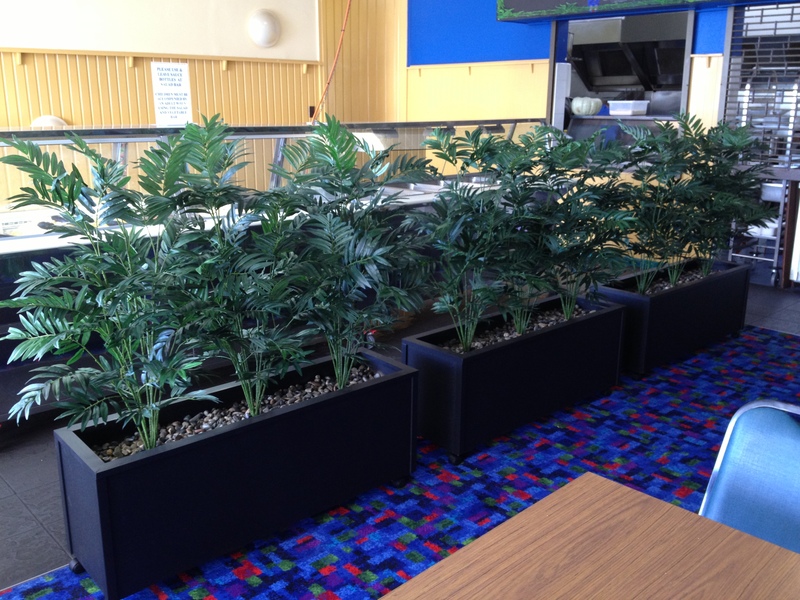 Another angle of the custom made planter boxes used to maintain a line in the bistro area of the club. 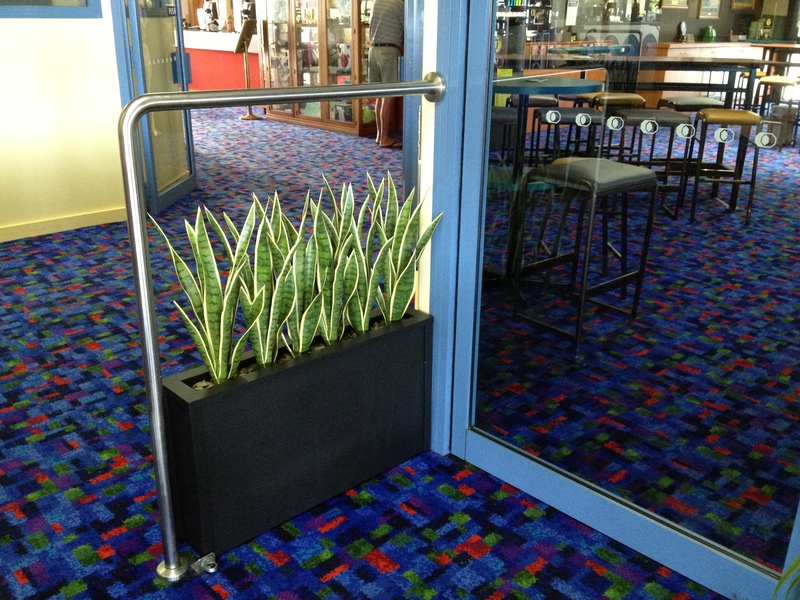 These customer planter boxes with Mother in Law Tounges are being used as a creative way to stop children swinging from this newly installed hand rail.